Au Revoir Montreal, G'Day Sydney! 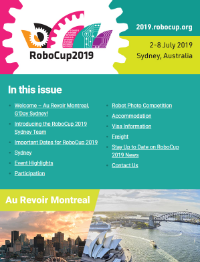 It is with great pleasure that we invite RoboCuppers and the entire RoboCup Community to Sydney, Australia for RoboCup 2019. The Sydney Organising Committee are excited that the RoboCup baton has now been handed over from the Montreal Organising Committee. 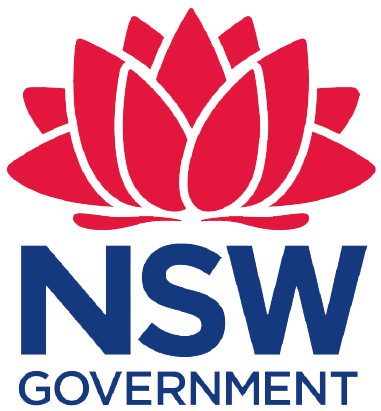 RoboCup 2019 will be held from Tuesday 2–Monday 8 July 2019 at the International Convention Centre, Sydney.